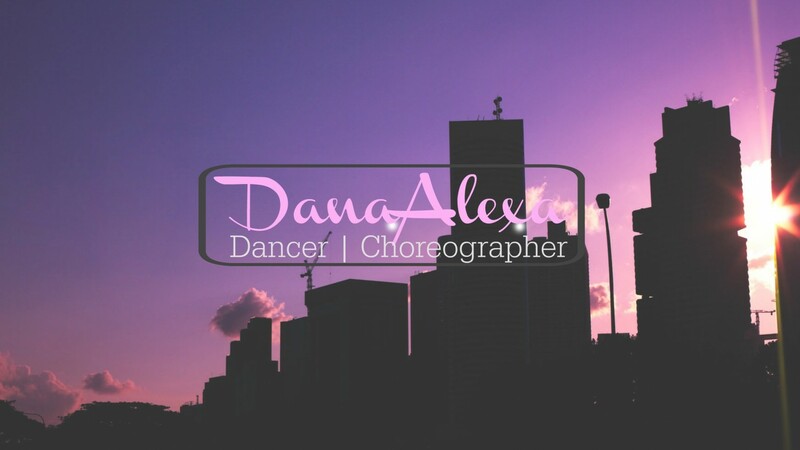 My name is Dana and I am a professional dancer and choreographer chasing my dreams in Hollywood. I am originally from Brooklyn NY (hence the hoodtohollywood) and though my physical address has changed a lot of my personality is still very East coast and thus out of place in this hyper-west coast atmosphere. I am engaged to the love of my life and in the process planning our wedding. The purpose of this blog is to share my interesting stories and observations about being an entertainer in this cut-throat, and as I see it, often comical, industry; To tell you how I hold on to my temper, my sanity and my patience in a place that tests all three on a daily basis; and to share advice and anecdotes with you about how I choose clothes, prepare for photo shoots, what its like to travel the world, how I stay healthy and fit, how I train; what I am cooking and how I do it all on a budget. I want to show you the world through my very personal lens and explain how I can put a positive spin on just about anything. I am a free spirit and I take calculated risks. I live life as it comes at me and never let a day go wasted or unlived. I believe in beauty and the enormous power we all have within us. I believe positivity is the answer. I believe in love and in dreams and in the dedication, focus and hard work it takes to make those dreams your reality. There is no such thing as impossible and I am living proof.